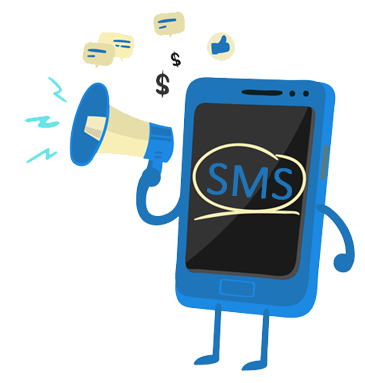 We provide Bulk SMS messaging is a legacy description for application-to-person SMS messaging services. Default for all new accounts, promotional SMS is generally used for sending any offers or promotions to fresh and existing customers. 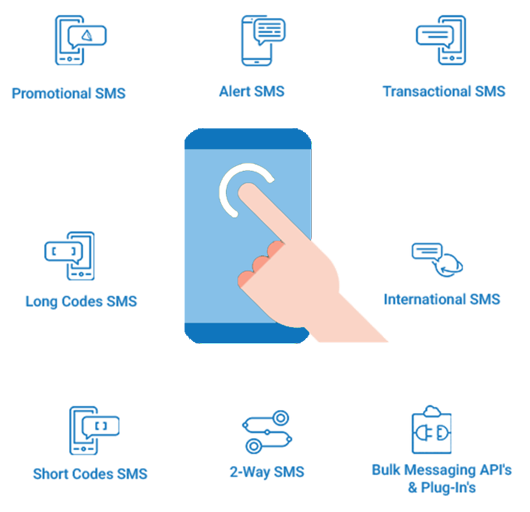 Transactional route or Bulk SMS can only be used for sending transactional SMS such as OTPs and alert to your registered users. Messages can be sent 24*7 from your own 6-character Sender ID.